My friend over at Hobbies on a Budget has created a spring writing prompt for bloggers. Since I have recently been at a loss for words due to a personal situation, I decided to give it a try. Her first writing prompt is based upon Laura Numeroff's book If You Give a Mouse a Cookie. With spring in the air, I decided to take the twist of If You Give a Gardener a Seed. If you give a mom gardener a seed, she will put it in her pocket to take it out to the garden. On her way, she will notice some dried flowers from the winter need to be cut back, so she cuts them back. And since she can't waste them, she will carry them to the compost pile, which needs turned. So she will head to the garage for the pitchfork, where she will notice her garden tools need organized. After organizing the garden tools, she will see the pre-emergent weed killer and remember she needs to spread it on her flower beds. As she sprinkles it on the beds, she sees some weed have already cropped up. She begins to pull weeds and then goes to put them in the trash can. On the way, she notices the deck needs swept so she grabs a broom and sweeps the debris. Sweeping the debris reminds her that she desperately needs to sweep the kitchen floor. 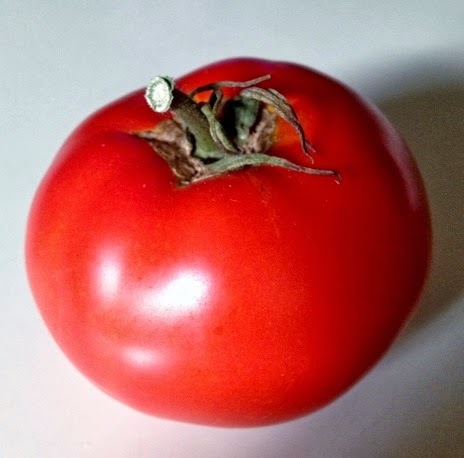 So, she goes back inside and sweeps the kitchen floor only to realize it is getting dangerously close to dinner hour so she hastily prepares dinner, cutting a tomato for the salad. Cutting the tomato for salad reminds her how much she loves garden tomatoes. The thought of garden tomatoes reminds her that she needs plant her tomato seed tucked away in her pocket. 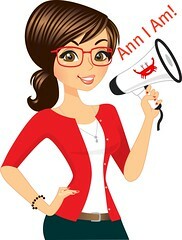 I love this Ann! Isn't this the truth for sure! A simple act of planting a seed leads to so much more! And the thing is - that act of working with a seed or planting a garden or working in the yard is so healthy for all of us! That sounds like me. Very good writing. I am a new blog visitor. wow! That is so how I feel on a daily basis. A bit scatterbrained, always busy, but never feeling as if I have accomplished much. I think you did an awesome job even with writers block!